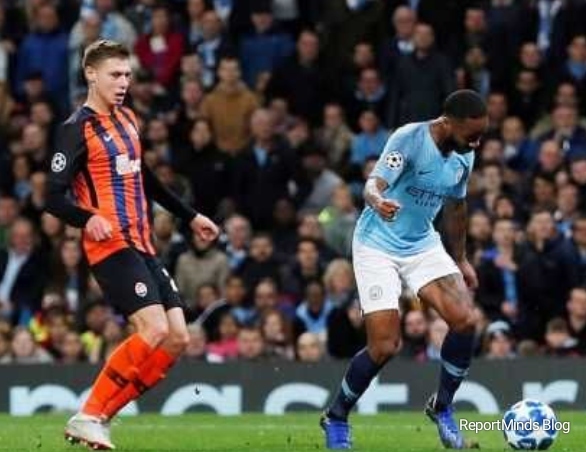 Manchester City star Raheem Sterling has apologised after he was awarded a poor decisioned penalty in City's 6-0 win over Shakhtar Donetsk on Wednesday. 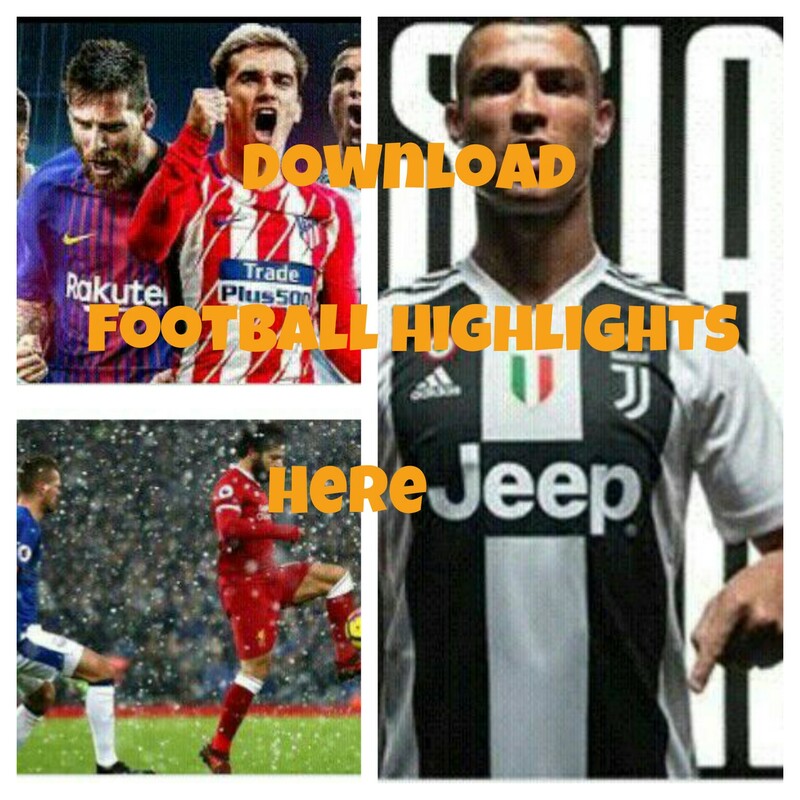 Gabriel Jesus scored a hat-trick, while David Silva, Sterling and Riyad Mahrez all got on the scoresheet to send a strong message to rivals Manchester United. However, Referee Victor Kassai pointed to the spot in the 24 minute with the belief that Sterling was fouled by Mykola Matviyenko but replays showed that the winger simply fell over his own feet. But the England international has revealed he is sorry for what happened. “I went to chip the ball and don't know what happened,” Sterling said. “I didn't feel contact. I scuffed the ball. Apologies to the ref. "It's one of those where I didn't want to look like I was looking for a foul I just put my head down and didn't want to say anything. "It is what it is and apologises again." Meanwhile, Coach Pep Guardiola said: “We realised it wasn't a penalty. “After being asked if Sterling could have told the referee, Raheem could have told the referee. “We don't like to score in that situation. "You know VAR and what it is - the referee must be helped because they don't want to make mistakes. "The game is so fast these days. It takes 10 seconds for somebody to say something to the referee. "Would you tell a player to pass the ball to the keeper? “A coach would never say that. But I'm young, I will learn."